New rules effective on or after November 24, 2016 will include the closure of the Tier 2 ICT (Skills Transfer) category, changes to salary thresholds and new rules for overseas graduates of UK universities, among other changes. There will be some transitional arrangements for the closure of the Tier 2 (Skills Transfer) category and minimum salary requirement changes. • Allowing graduates who secured a permanent position within a company at the end of their training to switch roles. The date from which Tier 2 ICT migrants will be subject to pay the immigration health surcharge was not specified in the changes, however an announcement is expected soon. On or after April 2017, employers will only be able to rely on milkround recruitment where the applicant was offered a job within six months of the end of the company's recruitment campaign. Currently, there is no such limitation. Employers and foreign nationals should be prepared for changes to the eligibility requirements for Tier 2 migrants, and should contact their immigration professional to discuss the potential implications. 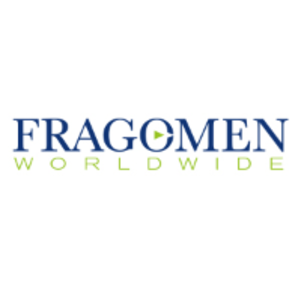 In addition, Fragomen will provide a commentary on the new rules and discuss expected changes to be introduced in 2017. This on-demand webcast will be released on November 7, 2016. To register and to be notified when this webcast becomes available, please click here.